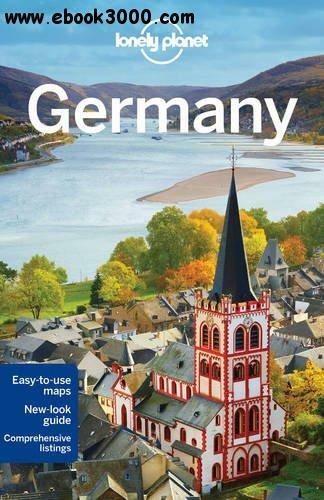 Lonely Planet Germany is your passport to the most relevant, up-to-date advice on what to see and skip, and what hidden discoveries await you. See storybook castles arise from the Bavarian forest, raise a stein to an oompah band in a Munich beer garden, and take in the vibrant Berlin arts scene; all with your trusted travel companion. Get to the heart of Germany and begin your journey now!